Bought to you by the Rotary Club of South Wairarapa. 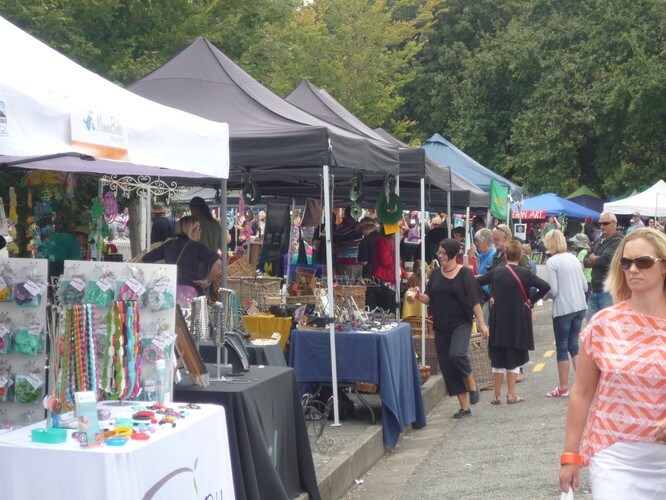 The Roitary Martinborough Fair is held in the picturesque Martinborough Square. This iconic fair, reportedly the largest in Australasia, comprises over 480 stalls selling artwork, crafts, clothing, food and other quality products. Free entry to the public. The fair is always held on the first Saturday of both February & March of each year. Stall holder applications open on 1st Oct, 2015 - see the website for full details.